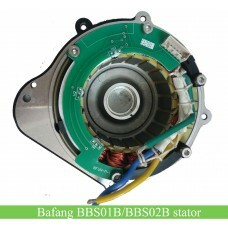 Bafang/8fun BBSHD 48V1000W iron redunction big gear and cover for replacement. 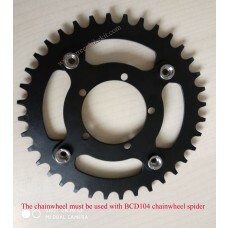 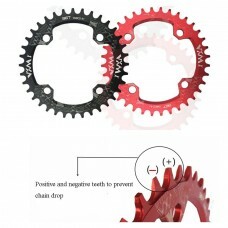 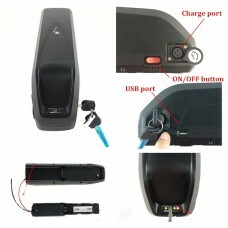 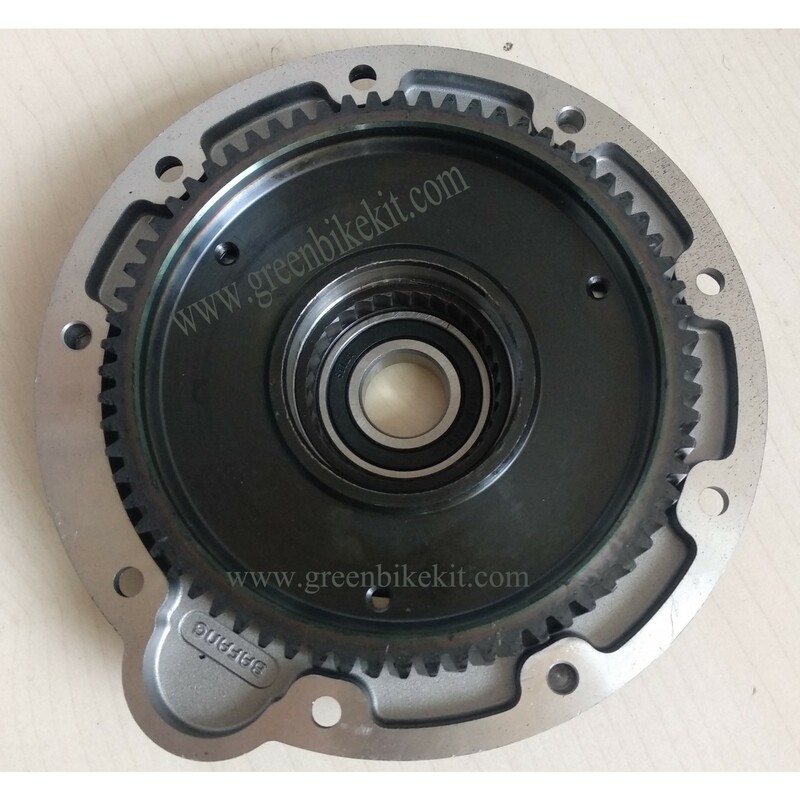 The gear cover for BBSHD is iron cover, not 7H plastic cover, please note. 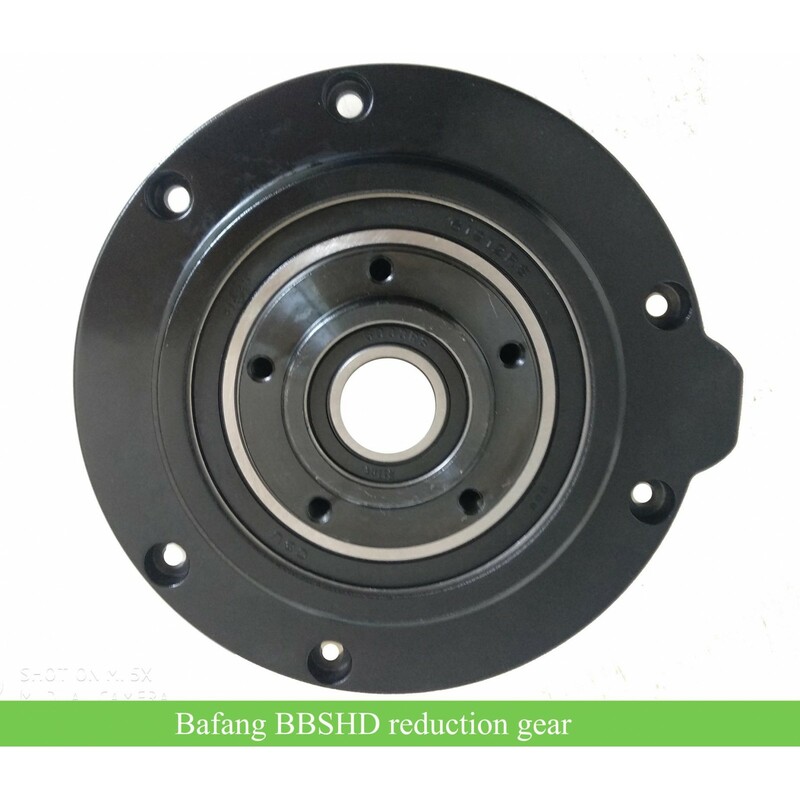 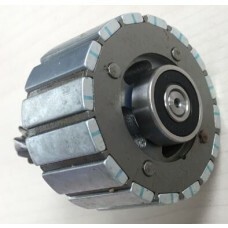 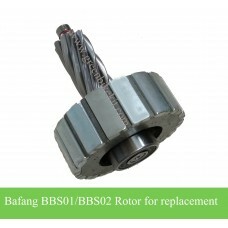 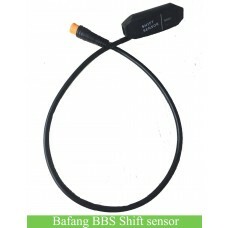 Bafang BBSHD reduction iron gear and cover. 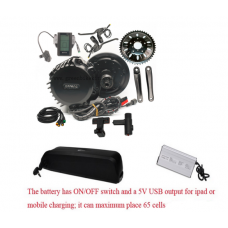 Review "Bafang 8fun BBSHD iron reduction gear/cover for replacement"